Check out 55places.com's list for the 50 Top Selling Communities! 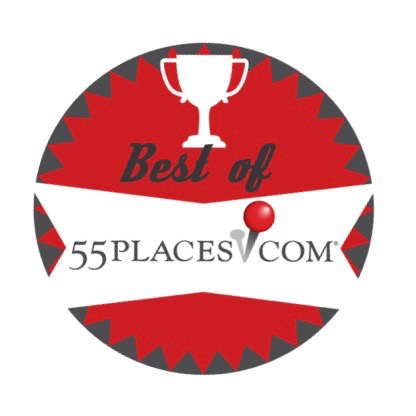 For the first time ever, 55Places.com is excited to announce its list of best-selling communities across the country. We've compiled this list based on the number of sales through 55places.com in the last 12 months, from August 1st of 2015 to July 31st of 2016. This list is based upon sales through 55places.com and does not represent overall sales in any given community. From the coasts of the Carolinas to the suburbs of Dallas to the mountains of California, retirees are choosing diverse and exciting locations all over the country to begin their next adventure. While a multitude of locations are represented, retirees still seem to overwhelmingly prefer larger communities in warmer climates that are also near major urban areas. Check out which active adult communities made the top of the list. You never know - it just might inspire you to visit one and make it your ideal retirement home. Del Webb's award-winning active adult community earns the top spot on the best selling list because of its rich amenities, variety of reasonably priced home designs, and prime location. Sun City Hilton Head features a total of 54 holes of golf and a 45-acre Village Center, where residents have endless options for social recreation and physical activity. With onsite restaurants, state-of-the-art fitness centers, sports courts, and multiple indoor and outdoor swimming pools, there is no reason for homeowners to ever have to leave this gated 50+ development. Its social lifestyle also provides more than 200 clubs and activities that cater to the diverse interests of its residents. Residents also love the continuing education courses in the community and the location adjacent to the New River Campus of the University of South Carolina and Technical College. 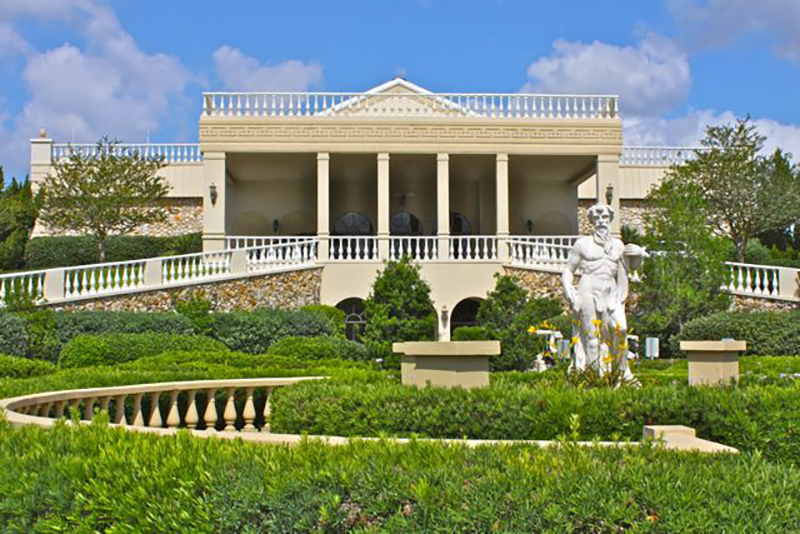 On Top of the World in Ocala, FL is renowned for its lavish amenities sprawled across acres of lush landscaping. This 10,000-home community has attracted retirees from across the U.S. not only for having world-class amenities but also affordable attached and single-family homes, some of which are priced below $100k. In addition to this 55+ community's quality-built homes, residents enjoy a vibrant and active lifestyle. Dedicated social groups and recreational spaces provide the ideal retirement environment that most Baby Boomers seek. They can fly their model planes or model cars on the R/C tracks. 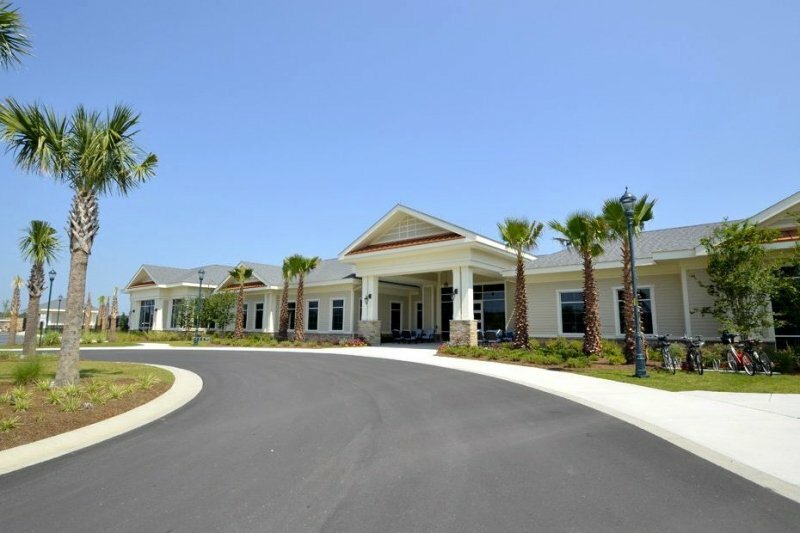 They can also play golf at one of the three 18-hole courses or engage in educational enrichment courses at the lifelong learning center at the Master the Possibilities Education Center. No matter what they choose to pursue, On Top of the World has it all and much more. 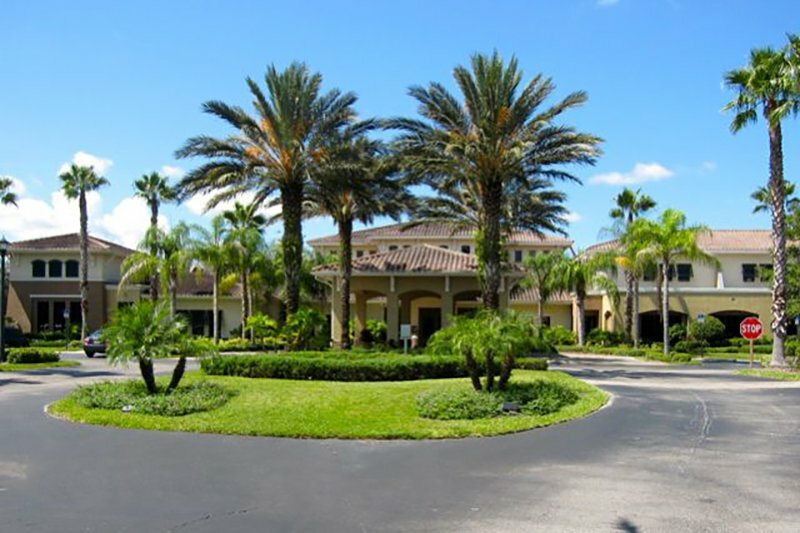 This gated 55+ community was built between 1973 and 2015 and contains more than 5,000 residences that come in a variety of styles and price points. Kings Point features two elegant well-appointed clubhouses that have everything active adults could want or need. Its diverse lineup of amenities caters to the many hobbies and interests of retirees as well as a social environment where residents can easily mingle and make new friends. The 97,000 square-foot Kings Point Clubhouse features a café, ballroom, fitness center, indoor and outdoor pools, woodworking shop, billiards room, and floating fishing dock, just to name a few. 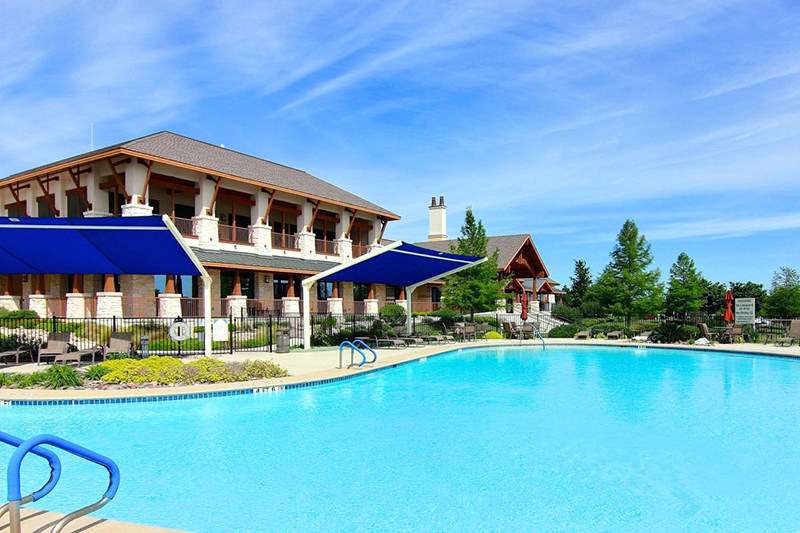 The community's vibrant atmosphere promotes a healthy, social, and positive lifestyle that all retirees can enjoy. Retirees flock to this Texas country oasis for its small town charm, elegant homes, and rich assortment of amenities. Sun City Texas by Del Webb will consist of 9,900 homes upon completion. Active adult homebuyers can choose from more than a dozen unique floor plans that come in a variety of sizes, styles, and prices. This age-restricted development is sprawled across 5,300 acres of manicured landscaping and is the largest active adult community in Texas. Residents enjoy a vibrant and social lifestyle and have access to two world-class amenity centers, three 18-hole championship golf courses, as well as multiple recreational activities and events. Sun City Texas is located in Georgetown, making it convenient for residents to take quick trips to Austin for big-city entertainment and attractions. The combination of finely crafted amenities, a vibrant social atmosphere, and quality-built homes continue to make Sun City Texas a top selling 55+ community in Central Texas. Wrapped around the shores of Lake Lewisville and just 30 miles north of Dallas, Frisco Lakes is the premier active adult community in Northern Texas. It offers a great mixture of resort-style amenities, recreational activities, and a variety of home designs that attract many retirees. Residents enjoy two clubhouses for a total of 40,000 square feet of world-class amenities that act as the central hub for community activities and events. Baby Boomers have no problem staying fit in this active environment thanks to two state-of-the-art fitness centers, an indoor lap pool, indoor walking track, and aerobics and dance studio. An 18-hole championship golf course and pro shop are available as well. Neighbors remain socially engaged with the help of an onsite activities director who plans and organizes fun events, classes, clubs, and parties for all to enjoy. 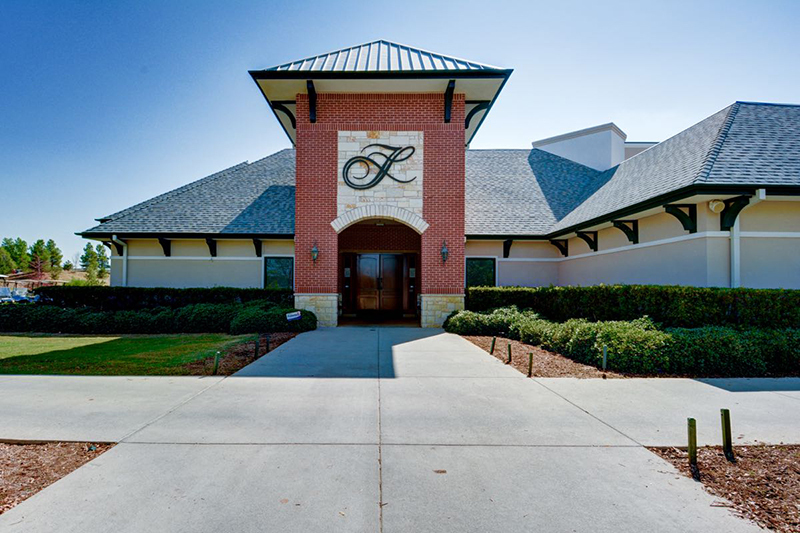 Frisco Lakes offers a welcoming and unique atmosphere where retirees can find common interests with other like-minded adults in a tranquil setting.